Stickers are a necessity these days. Whether they be labels, stickers, decals or self-adhesive signs, stickers are required by most businesses here in Perth. If you need short run stickers or long run stickers (several thousand), Perth Graphics Centre can help. 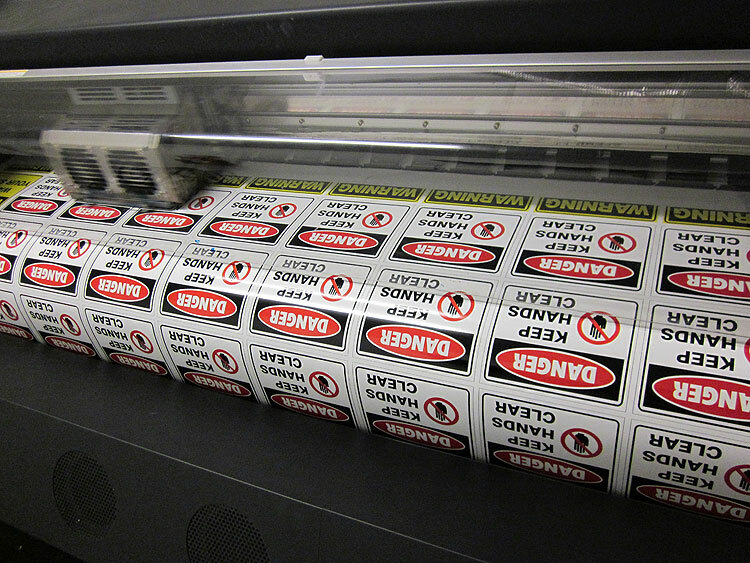 Our high performance sticker vinyl will give you years of life outside and using our high speed solvent-based printers, stickers are easy to produce. Often Perth Graphics Centre is manufacturing stickers for bumper stickers, danger stickers, safety signs, warning stickers, car stickers or any other kind of stickers you require. 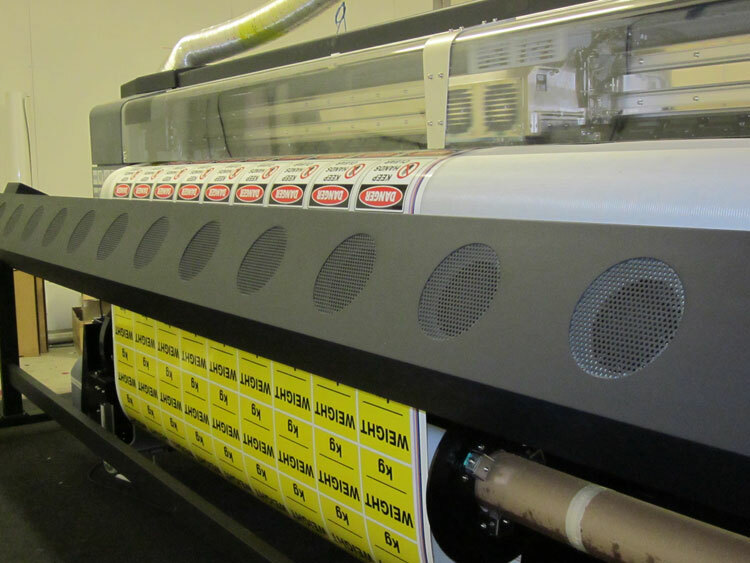 Our printers also have heavy duty dryers meaning the stickers can be turned around very quickly. If you need stickers of any sort, give Perth Graphics Centre a call and ask for a quote. Whether it’s one or one hundred thousand, we’ll be happy to help.